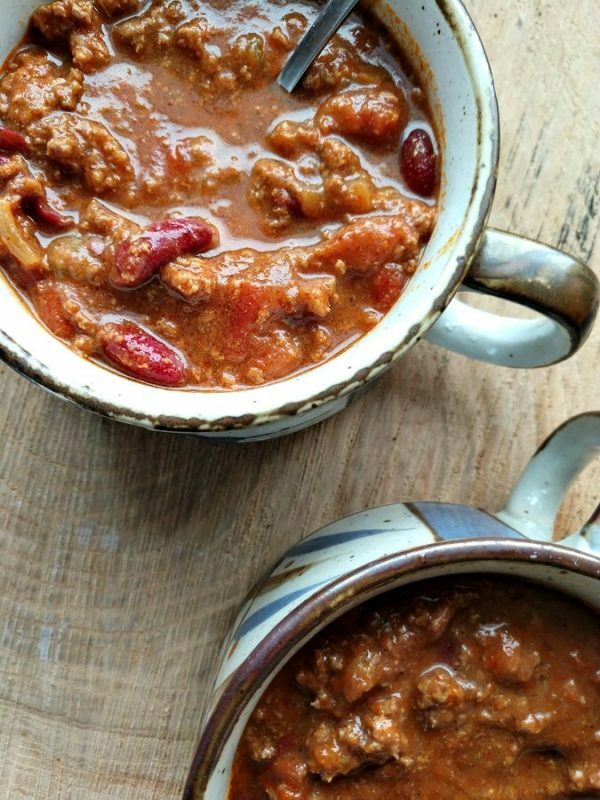 Crock-Pot Chili is one of the best things to make EVER! Okay, that is my opinion. But, I still think it is one of the easiest things to make in the slow cooker and something that is really hard to mess up! I love chili. My kids love chili minus the beans. I make this recipe in two slow cookers. One with beans and one without. 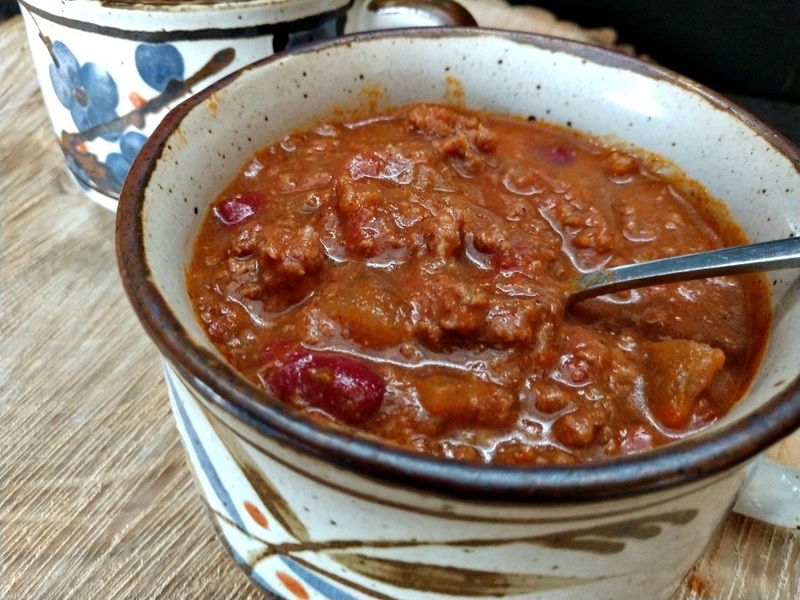 The nice thing about chili is you can add other ingredients and it just adds to the taste. Want diced green peppers? Add diced green peppers. Want to use ground venison, use ground venison instead of ground beef or add a combination of the two. Like chili beans instead of kidney beans, switch them up. Crock-Pot Chili is great on a cold drizzly day. Which is what we are having today. I love having something hot on a cold day! Have leftovers? These will keep for about 5 days in the refrigerator or up to 2 months in the freezer. Slow cooker chili in time for fall weather! Easy to make and the taste will have you coming back for more. On the stove top, brown the ground beef. Drain any drippings. Add the beef and the remaining ingredients to a 5 qt or 6 qt slow cooker.